Ntshongweni was abuzz with festivities this morning! 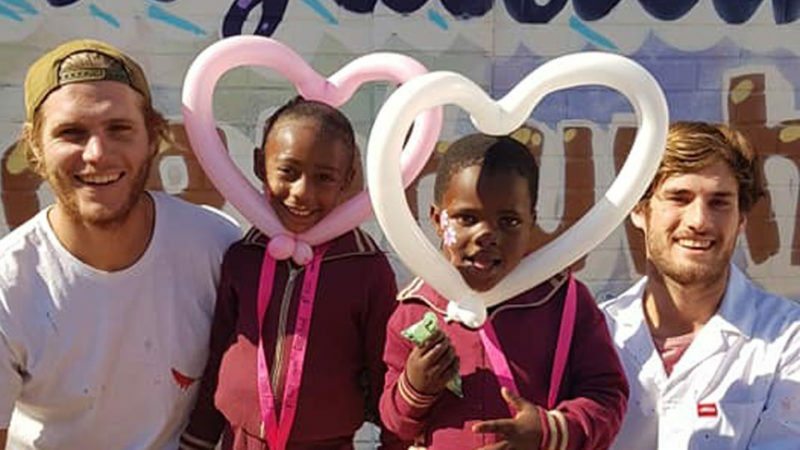 It was most definitely an EPIC day at Lalelani Primary celebrating Madiba’s legacy of unity and #ubuntu with nearly 1,000 people from the community. A day these children will never forget! Our most humble thanks to all the phenomenal people and companies in our community that helped to make today possible!